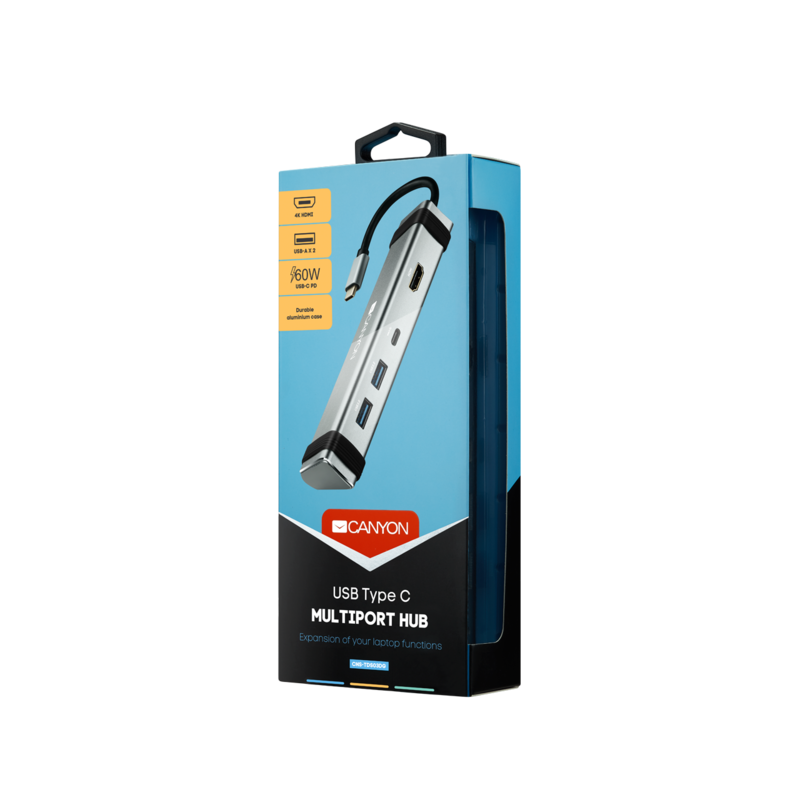 This multifunctional USB Type C hub is a perfect extension for your laptop. 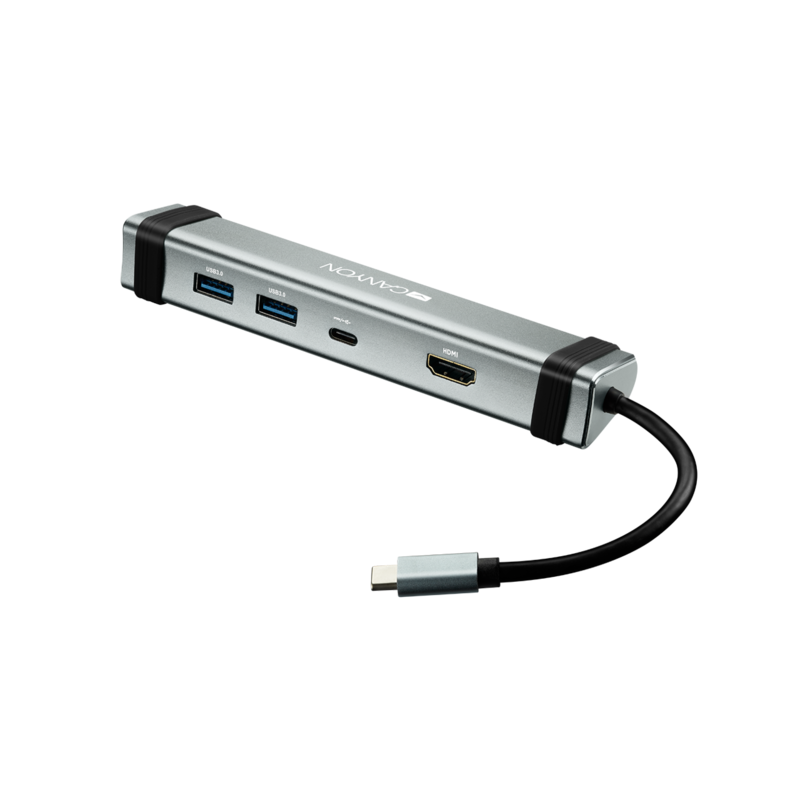 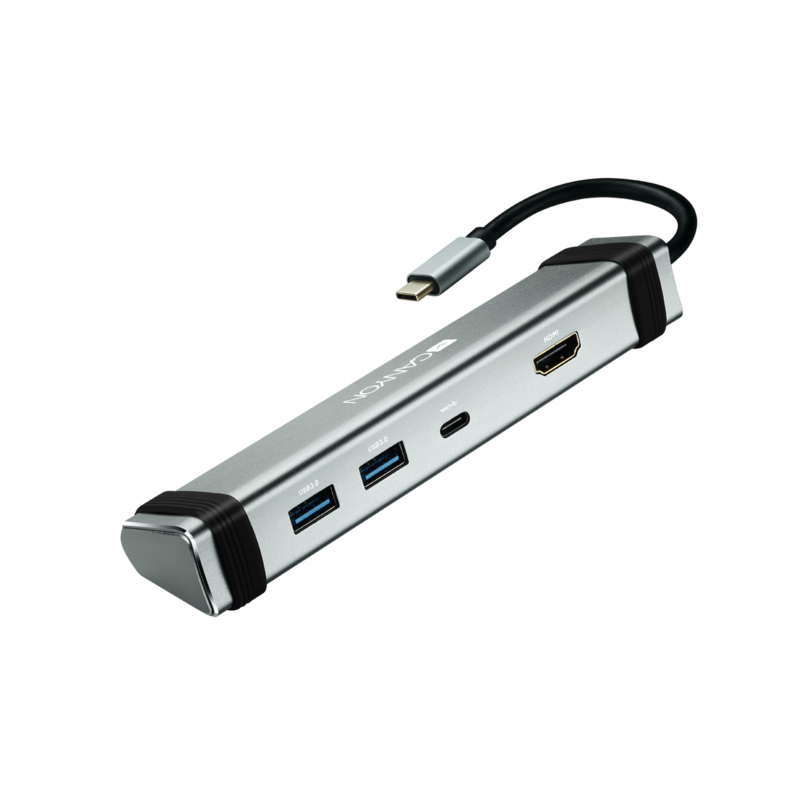 It allows to get the most out of your peripherals and multimedia devices due to 2 USB 3.0 type A high-speed ports, 4K HDMI with audio channel, and a 60W USB Type C port. 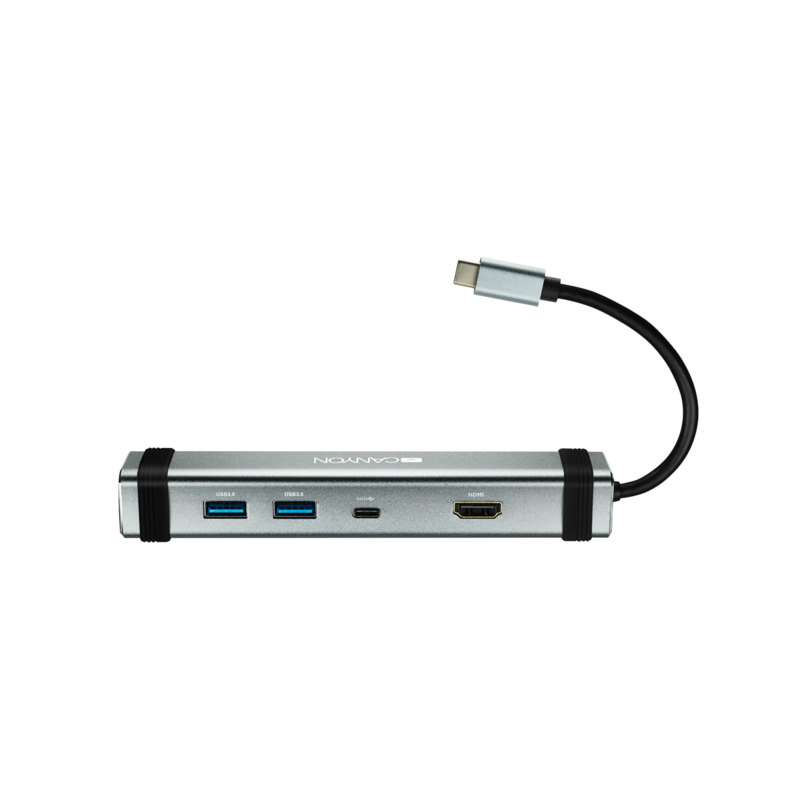 The integrated PWC cable ensures high-speed data transferring, and durable aluminum case protects the hub from any external damage.